First of all may I just mention how crazy it is that it is already December. 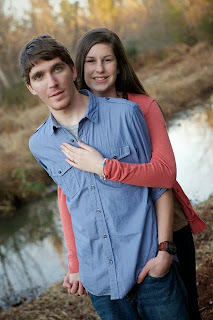 I can not believe that in 25 short days it will be Christmas, and even better in 28 short days it will be my two year dating anniversary with my guy! 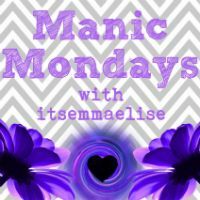 This past week has been so relaxing and enjoyable. I traveled home and spent a lot of time doing nothing. 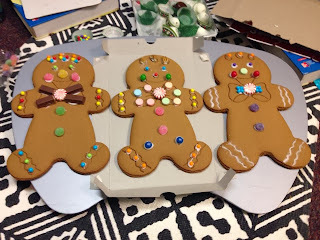 I spent time with my family on Thanksgiving day watching the parade on television, eating lunch, and watching the National Dog Show as well. It was a lazy day and I could not have asked for a better day. On Friday (yes, Black Friday) I decided to skip out on spending the money I do not have and instead I spent the day with my mom and boyfriend! My guy and I took holiday pictures (which turned out really well thanks to David Stembridge Photography) and then he took me out on a date to the Lights of the South. 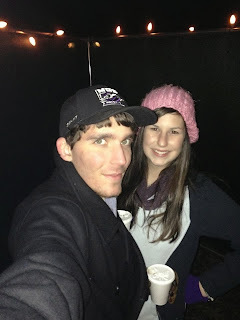 This year was our third year going to the Lights of the South and as tradition would have it, I tripped several times. 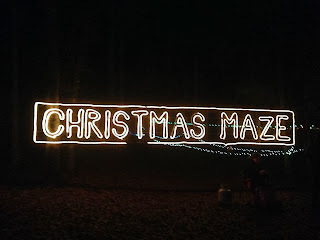 This year we decided to go through the Christmas tree maze, which we usually skipped out on, and boy was it fun! It took us a while but we managed to find our way through. The next day I had to return to school to work the GISA State Championship football game. By the end of the day, I was frozen but I did get to see my old high school principal and also a coach from my high school. It was so nice to see people from my hometown in my new town and it was worth standing outside in the cold for. Dylan and I at Lights of the South. 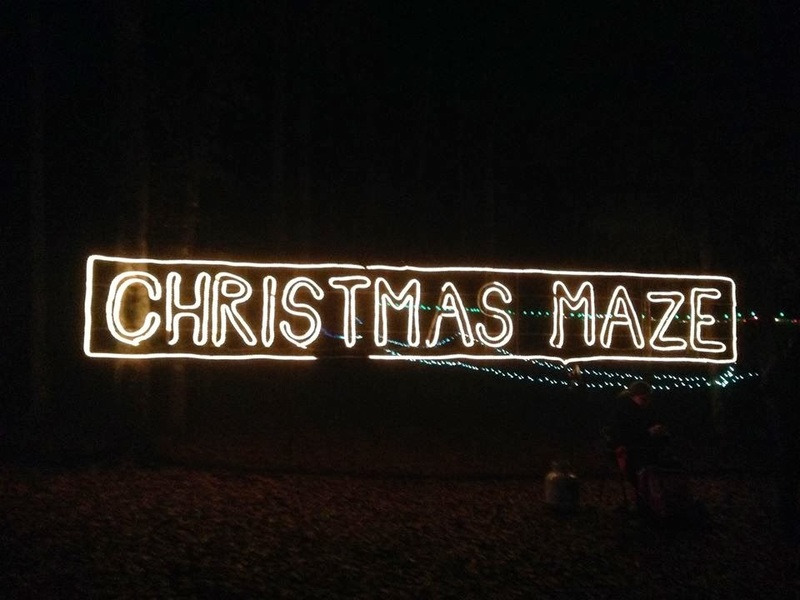 Christmas Maze! The best part of Lights of the South. Our gingerbread men we decorated tonight. 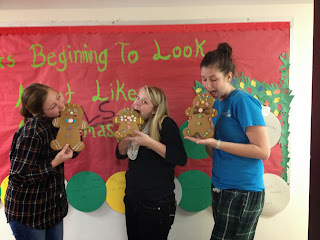 Morgan, Lauren, and I eating our gingerbread men that we decorated! And with that, I'm out! 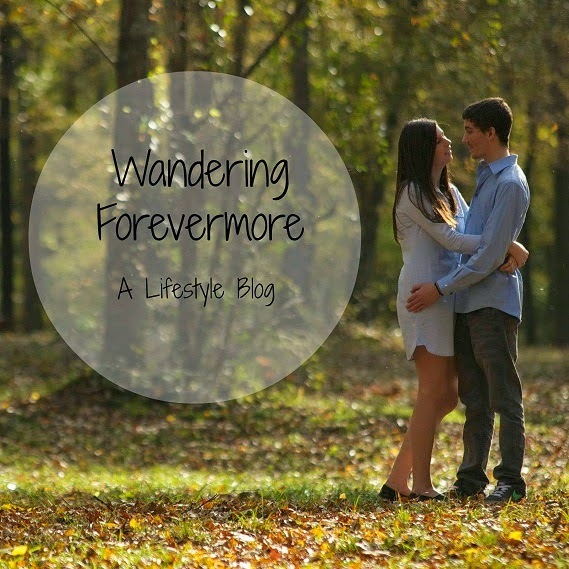 Welcome to the home of a life-loving, Georgia Southern supporting, "pro-happiness" young lady. Here we accept others without judgement, nurture those who are in need, and love everyone unconditionally.